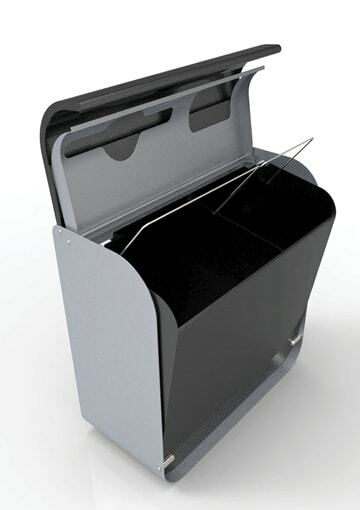 To design a stylish, architectural waste bin, that limits air intake to prevent waste from catching fire. 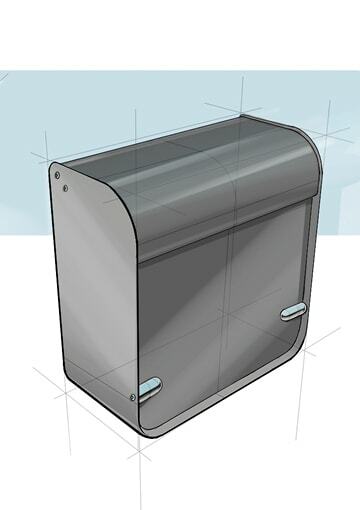 For use in public areas. 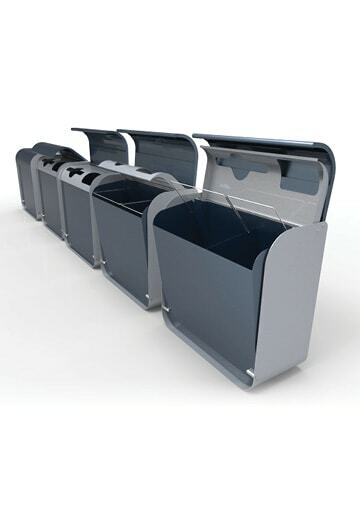 The design had to allow for different opening configurations, developed to encourage recycling. 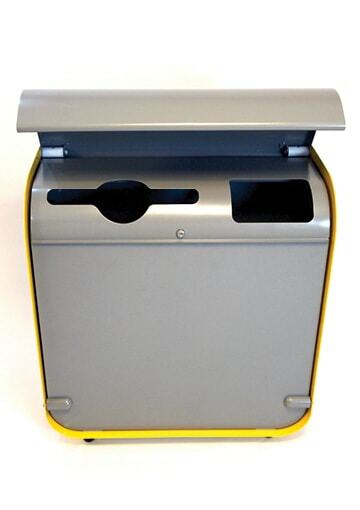 The regulations stated the bin must self-close when used by the public, however the lids needed a way to stay open when the bin is being emptied. 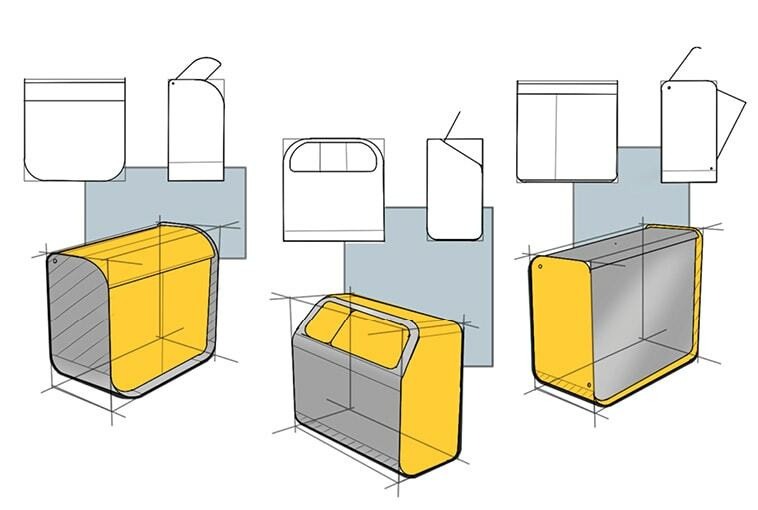 The bin needed to be quiet and blend in with beautiful modern spaces. 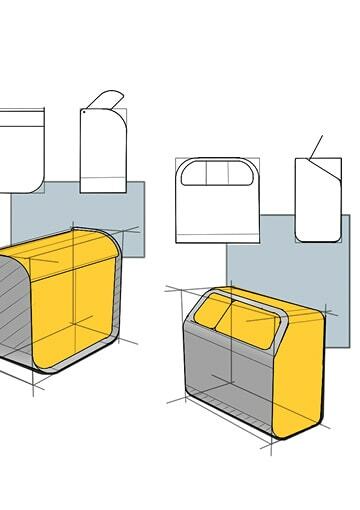 The client loved our concept sketches with the curved edges. 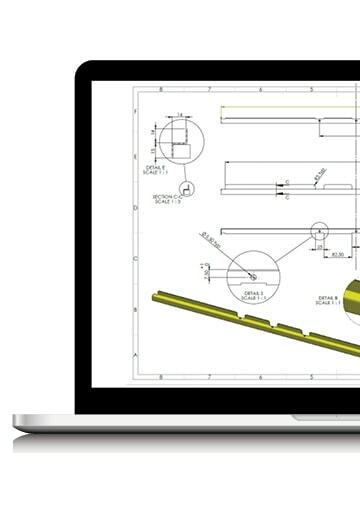 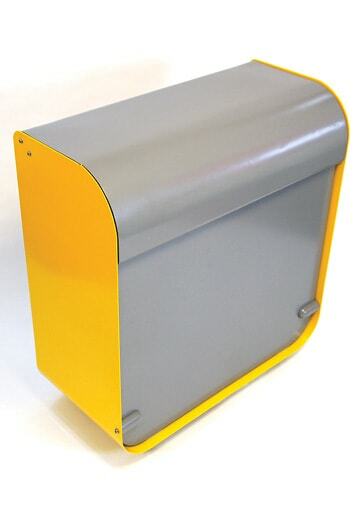 Our manufacturing triumph was retaining the look of this design through production. 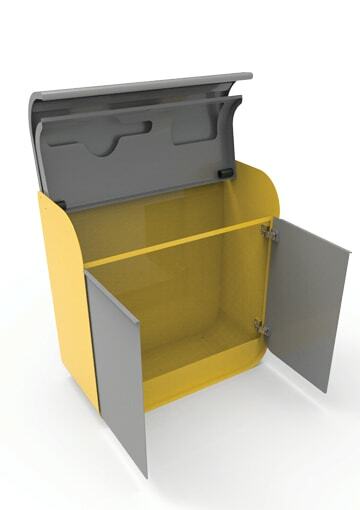 We engineered slow closing lids to keep the product quiet and prevent harm to the user. 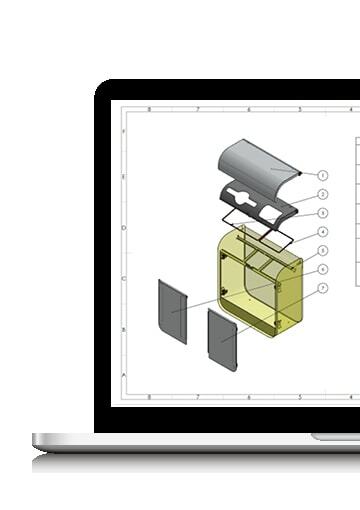 To hold the lids open for emptying, we devised a pivot arrangement that locked the lids open. 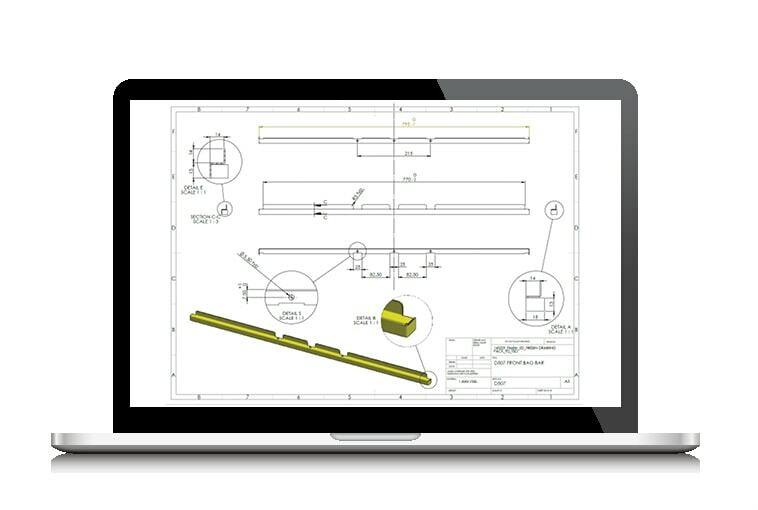 We later carried out a cost reduction exercise bringing down the unit cost, maximising profit. 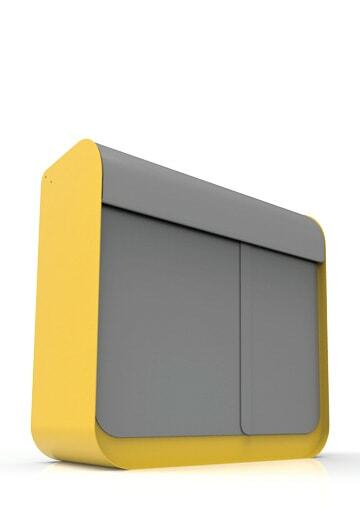 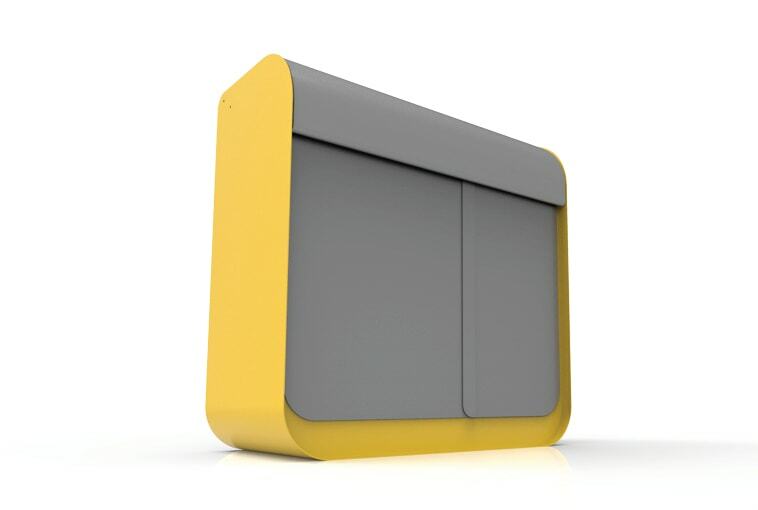 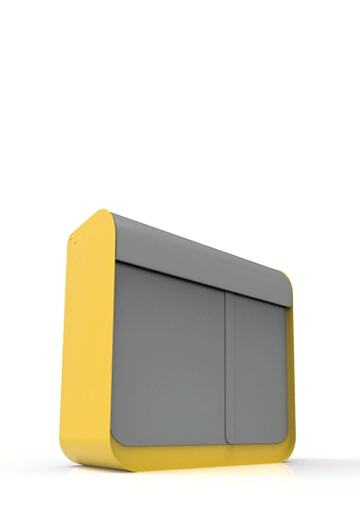 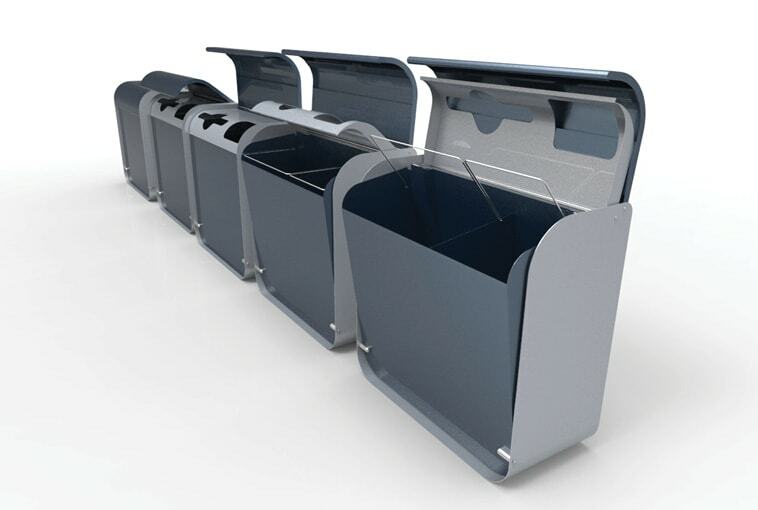 The bin is now in production in the UK after gaining interest and approval from specifiers and architects. 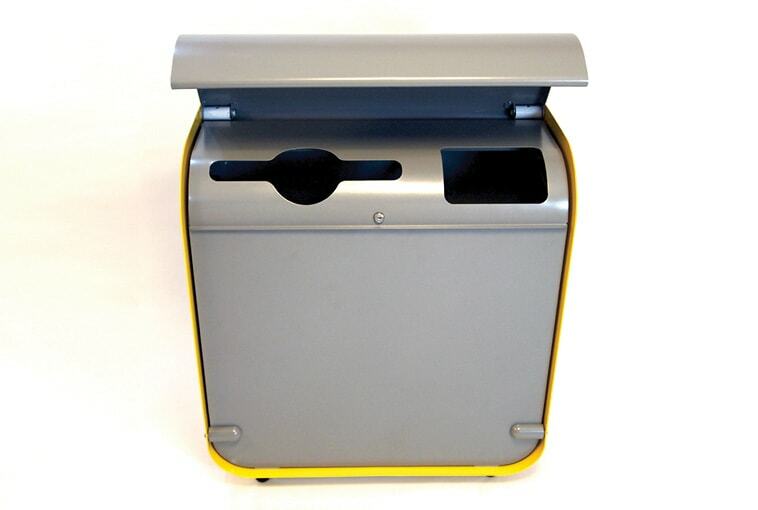 The Bin is to be installed in universities, and contemporary work spaces across the country.